DALLAS – March 14, 2018 – RevTech, a Dallas-based seed fund and venture accelerator focused on early-stage retail startups, is proud to announce it is a gold sponsor at Retail Robotics & AI, a first-of-its-kind conference exploring the future of automation in the retail industry. 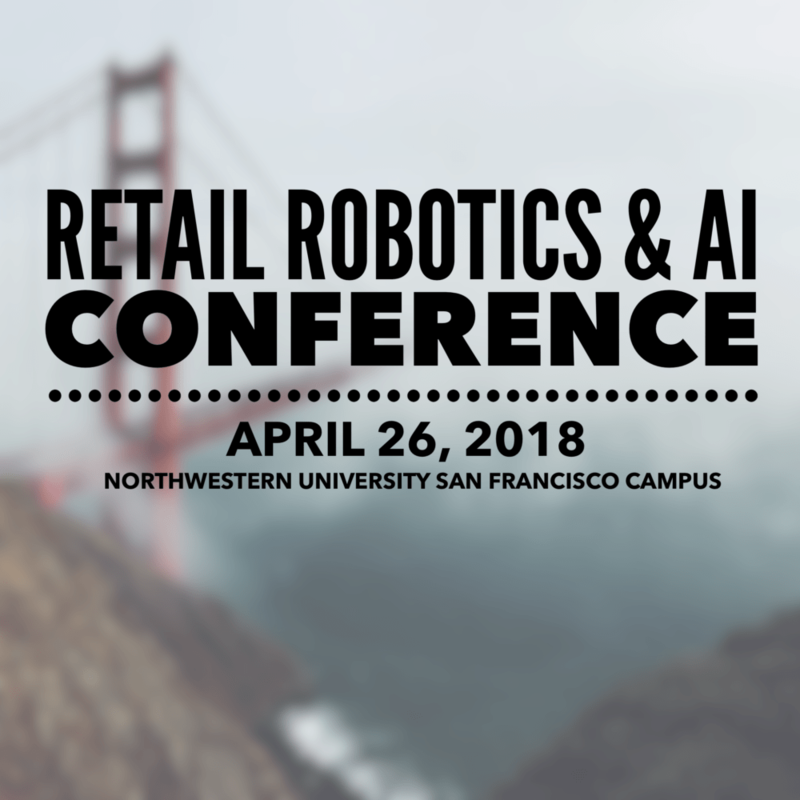 Retail Robotics & AI is a working conference attended by an invitation-only group of 110 retail executives, retail early adopters and academic researchers to explore use cases, learn from early experiences in retail, and collaborate to define the highest value paths for progress. The event on April 26 in San Francisco, CA is organized by The Retail Analytics Council, Platt Retail Institute and Northwestern University. Donaldson and other mentors will be speaking at the event, including Deborah Weinswig, Managing Director, Fung Global Retail Technology. RevTech is proud to be a sponsor and help organize this exclusive event and asks that you consider attending at the downtown San Francisco remote campus of Northwestern University. Complete event details can be found here. RevTech (Retail Technology Ventures) is a Dallas-based venture accelerator and seed fund that works with the best retail, restaurant, and hospitality technology startups across the globe to accelerate their growth. We do this by attracting, mentoring, and connecting experienced entrepreneurs with viable products to talent, customers, and investors. Our intensive Accelerator Program provides seed funding access to over 100 experienced mentors with backgrounds in Restaurant, Retail, VC, and Entrepreneurship. We recently opened up new office space at the Walnut Glen Tower, just a mile away from Dallas’ retail powerhouse North Park Mall. Our 3-day Graduate Program provides recent accelerator or incubator graduates the opportunity to take part in a variety of networking events, learning opportunities, and the ability to make several strategic connections through the RevTech network. Participants in the Graduate Program also receive a spot at our Spring and/or Fall Tech Trends event. For more information, visit www.revtechaccelerator.com.